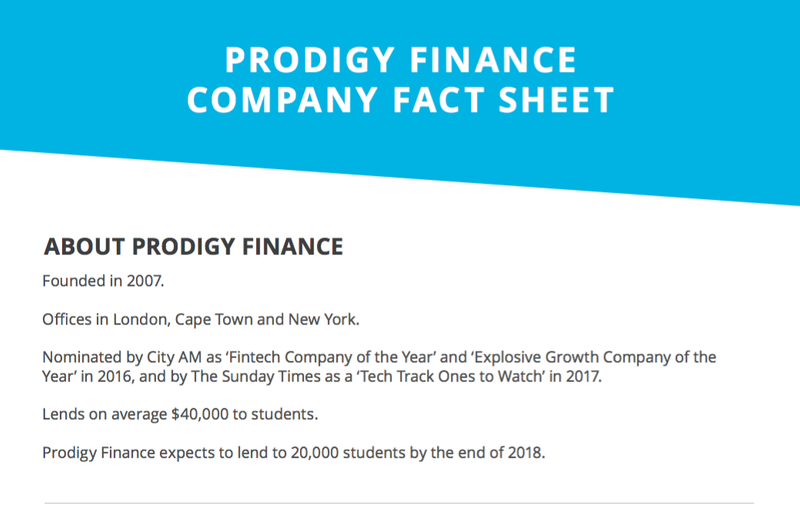 Prodigy Finance is founded on the philosophy that funding shouldn’t be a barrier to education. 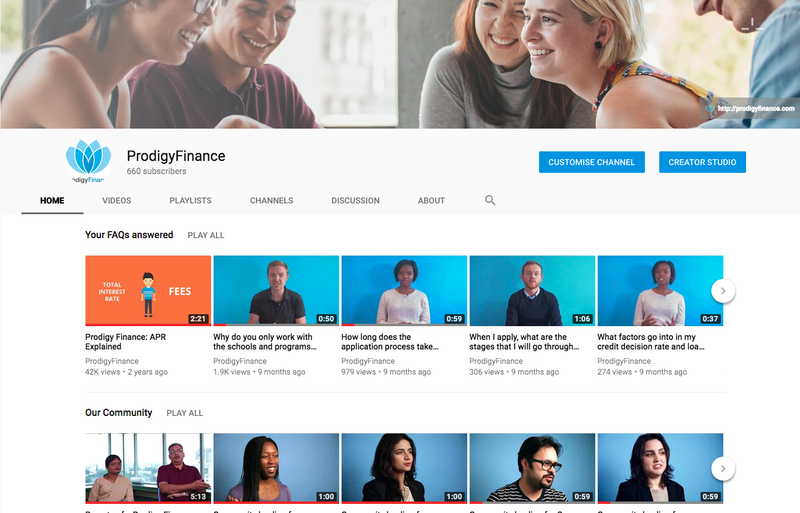 It’s a new approach that’s led to us starting a lot of conversations and winning awards, including "Best Overall Peer-to-Peer Lending Platform" from the FinTech Breakthrough Awards. 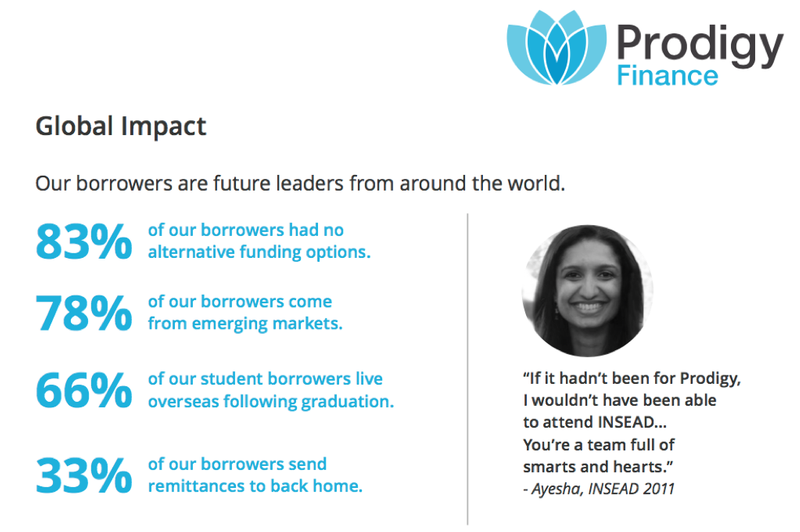 Check out our latest press coverage below, or access our media assets including a fact sheet about us, press releases, and case studies of students we’ve been able to support.